If you suspect overdose, call for help. Join us strengthen our community for generations to come. In 2015 in Georgia alone, more than 1300 people have died from opioid overdose. 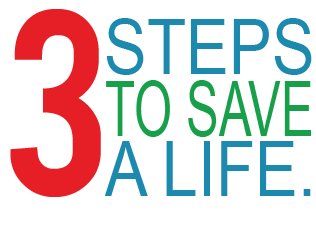 Armed with the right tools and information, you may be able to save a life. Help DrugFreeHall as we work to save our children and families from opioid and heroin overdoses. 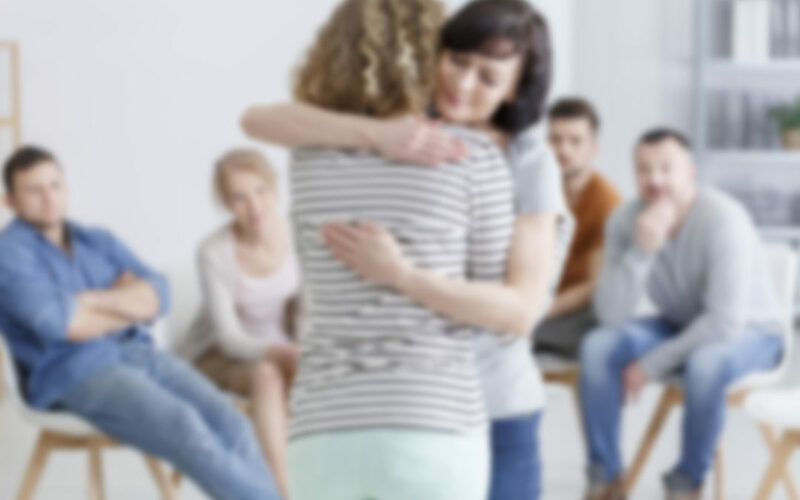 The Partnership for Drug Free Hall can come to your church or civic group meeting to conduct overdose trainings or alcohol and drug awareness training. 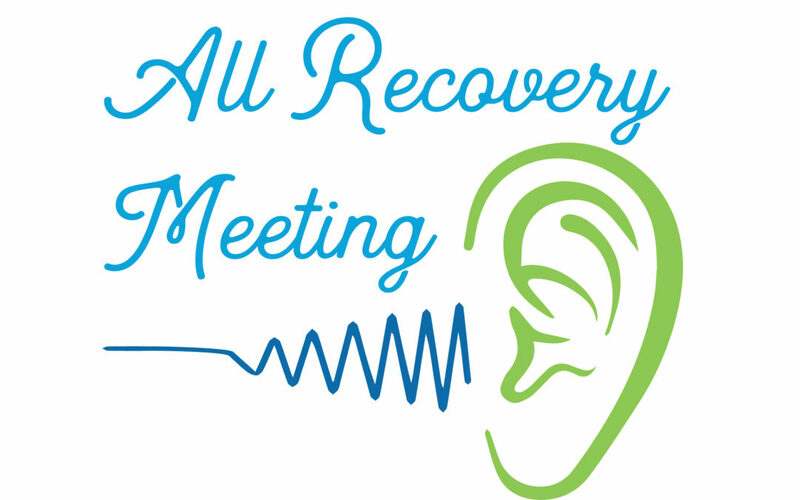 Substance abuse issues affect every family and have devastating effects on our community. Our programs are enlightening, inspiring and relevant. 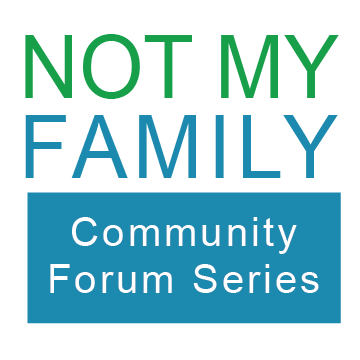 Special Presentation – Not My Family Forum Series – Fix My Pain – January 24, 2019, from TV18 The Government Channel on Vimeo. Special Presentation – Not My Family Forum Series – Early Intervention- The Truth About Consequences – September 6, 2018, from TV18 The Government Channel on Vimeo. Hundreds of your friends and neighbors gathered at the Georgia Mountains Center to learn more about the impact of opioids in northeast Georgia during our first community forum. Local advocates Deb Bailey, Dallas Gay, and Avery Nix joined guest lecturer Susan Blank, MD, to educate and inform. TV18 Special Presentation – The Hijacked Brain Forum – January 23, 2018, from TV18 The Government Channel on Vimeo. Brain imaging has changed the medical community’s understanding of addiction and the alterations in the brain that take place when someone – especially an adolescent – uses alcohol, marijuana, opioids or other drugs. Watch Dr. Merrill Norton, professor of pharmacology at The University of Georgia, in the video above to view Drug Free Hall’s second forum in the “Not My Family” series. “I Wish I Had Known” – from families who have lost a loved one to opioid overdose.